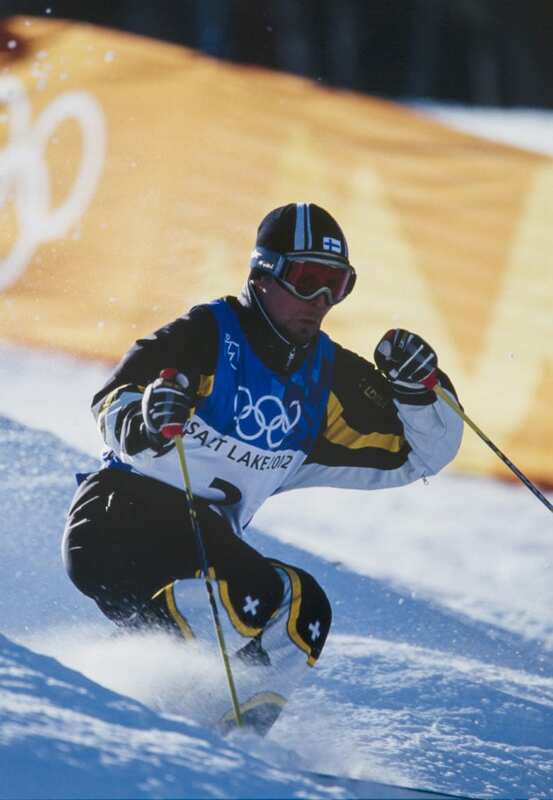 Janne Lahtela won Olympic gold in moguls skiing at the 2002 Olympic Winter Games in Salt Lake City. Lahtela participated at five Olympic Winter Games between 1994 and 2006. He won silver in Nagano 1998 before striking gold in Salt Lake City four years later. In 1999 he won the World Championship moguls title at Meiringen-Hasliberg, Switzerland, leading Finnish skiers to a full sweep of medals. He also won three World Cup titles in moguls and two in dual moguls while collecting a total of 23 World Cup victories. After finishing his own career in 2006 Lahtela has coached the national moguls skiing teams of Japan and Finland.